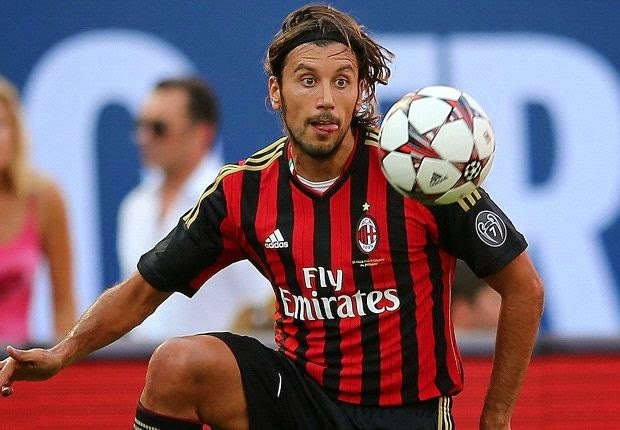 After Turkish side Balikesirspor withdrew their offer for Zaccardo, he realized that if Turkey didn’t even want him, it was time to retire, so he signed with Juventus instead. Birsa, often referred to as “The Slovenian Messi,” was swapped for Tonga’s 44 year old midfielder, Lokoua Taufahema. Birsa will now star for Taufahema’s former club, Lotoha'apai United, and Milan once again renews its commitment to youth. He'll drive all of the women crazy... or something. After the scandal and controversy with Ghana, both Muntari and Ess realized there is far more money in the Ghanaian Football Federation, so they retired, but not before Muntari physically attacked both Galliani and Berlusconi to the delight of Milan fans everywhere. Given his propensity for stellar trajectories, Robinho answered the call from NASA to join their secret ball retrieval program. NASA were able to avoid paying off all of his agents and relatives by simply naming stars after them. Milan found a clause in Matri’s contract that stated if any of Milan’s defenders score more goals than him in a season, they could nullify his contract. 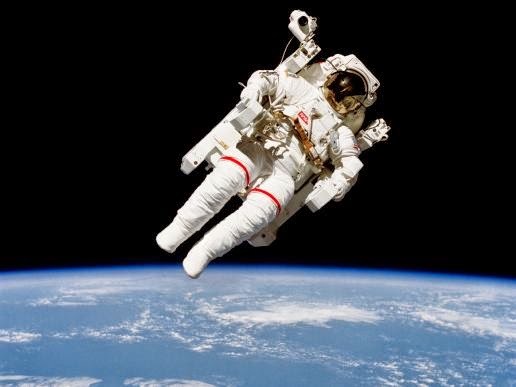 Not content with just leaving him out of contract, they used Robinho’s new connections at NASA to send him on the first spaceship to the moon. With all of the criticism of Balotelli this summer as well as Balotelli’s newest haircut, Galliani declared him as a new signing, utilizing Milan’s PR department to spread rumors that he’s behaving himself and is a model player, takes care of orphans in his spare time, etc. After the coup which saw Birsa transferred for 44 year-old Tongan midfielder Lokoua Taufahema as well as the exit of Muntari and Ess, Galliani declared the midfield problems solved and set about acquiring more strikers. 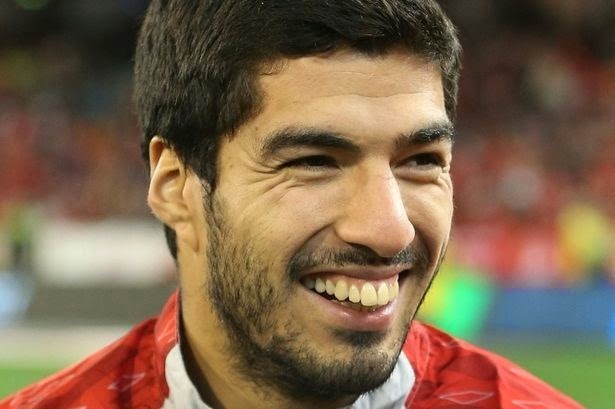 Having gotten a taste for Italians in the World Cup, Suarez obviously needed to come to Italy, so Galliani went to work to intercept the deal to Barca, and used Berlusconi’s lowlife connections to get Suarez’s ban reduced, too. Italian vampires everywhere are protesting the move. After his impressive display in the World Cup, Berlusconi turned his interest from young girls to young strikers and told Galliani to “Get me that James kid.” Galliani was able to convince Monaco that Niang is better than James Roriguez for a swap, and even got Monaco to kick in a cool €10m on the deal. 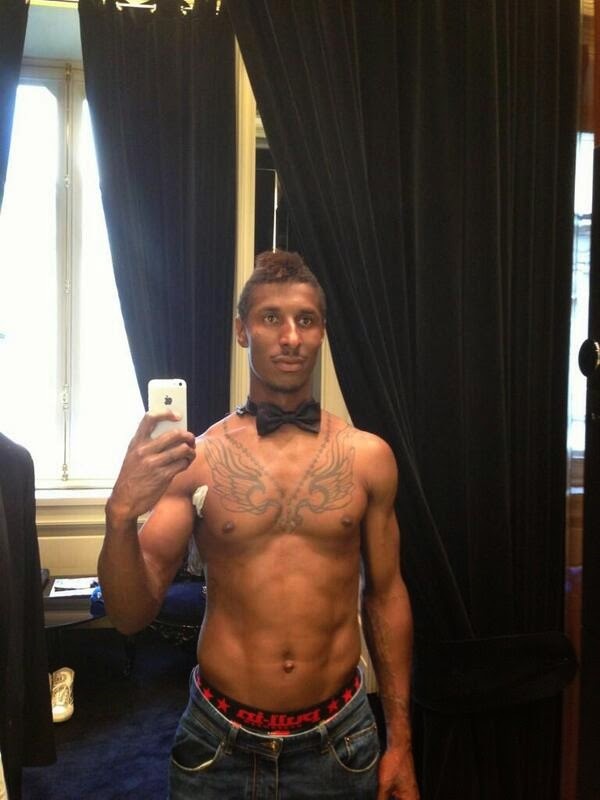 Don't know why Galliani didn't sign him then and there. Knowing that you can never have too many strikers, Galliani finally fulfills his longterm dream of bringing Del Piero to Milan. Berlusconi approved of the deal, noting that he’s still a year younger than the coach, and also that you can never have too many strikers.